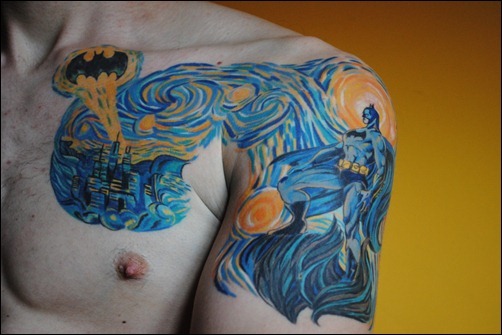 I’ve always admired tattoos and the very talented tattoo artists whose work adorns many people skin across the globe. 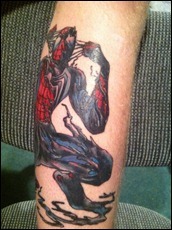 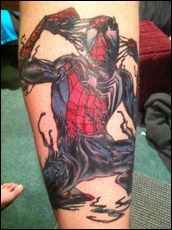 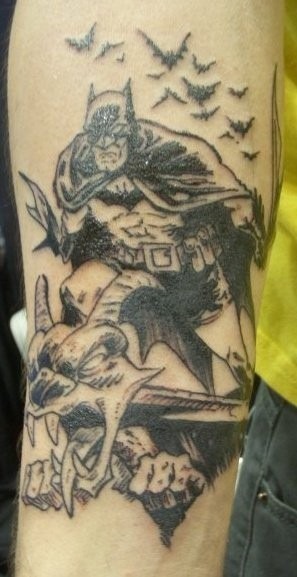 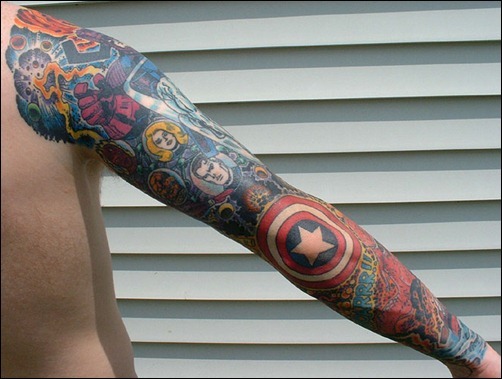 Although I’ve yet to get a single tattoo myself, I always get inspired to do so whenever I see such amazing work. 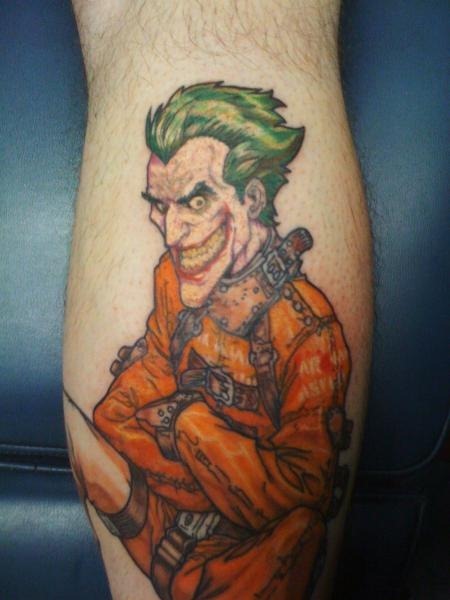 It’s been a while since we’ve posted any new comic book tattoos on our site, and there have been a lot of new pieces floating around on the internet. 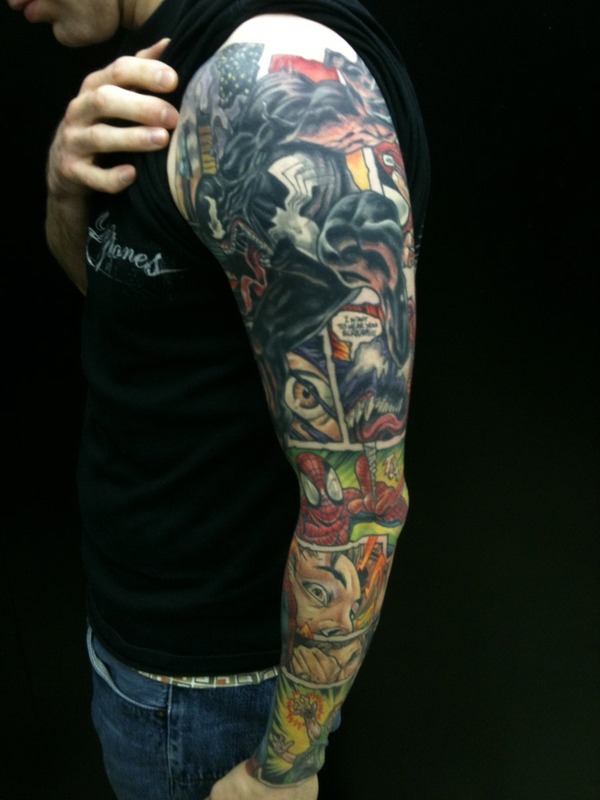 This is just a small selection of what we’ve run across. 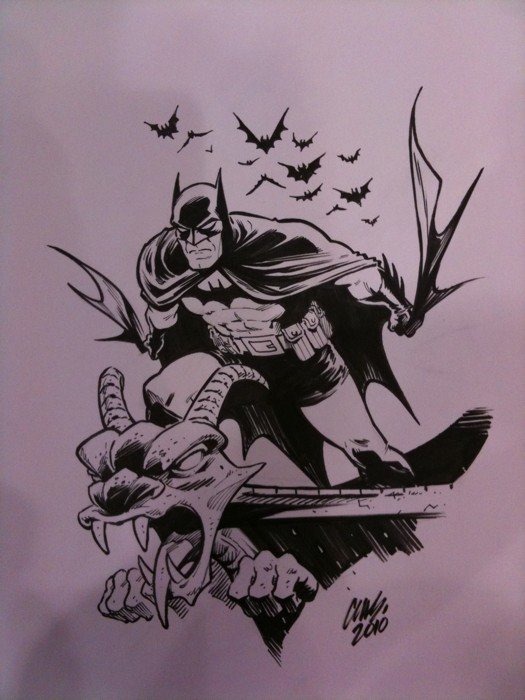 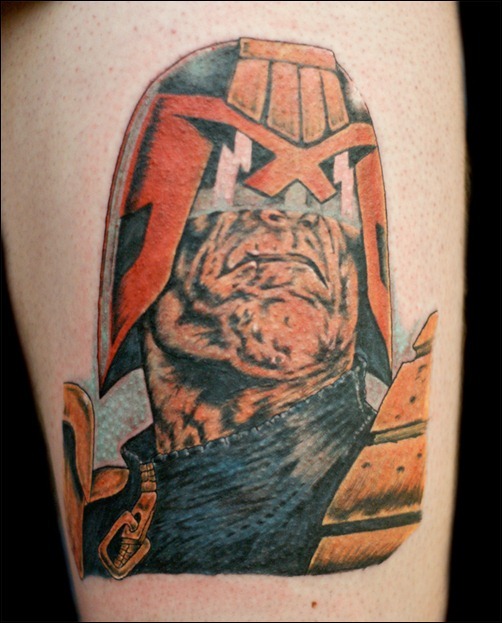 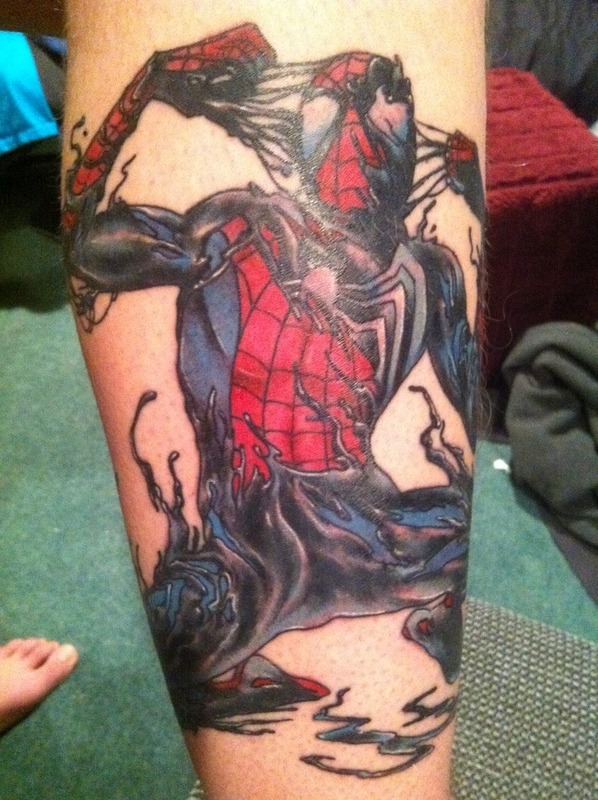 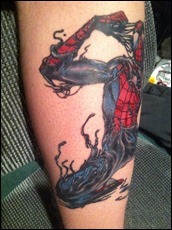 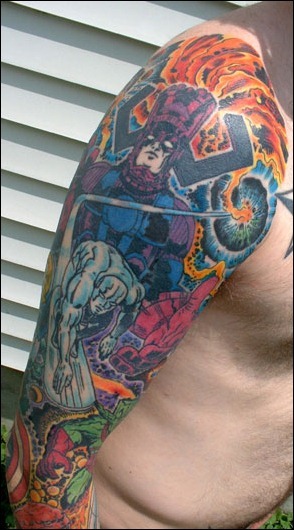 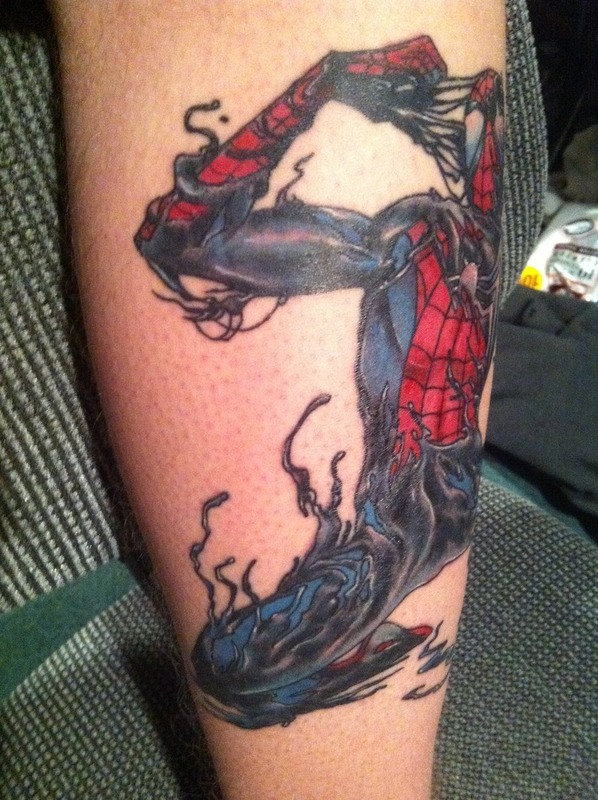 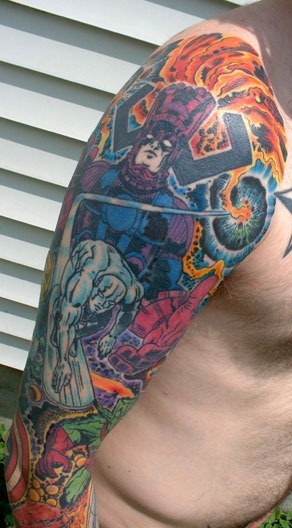 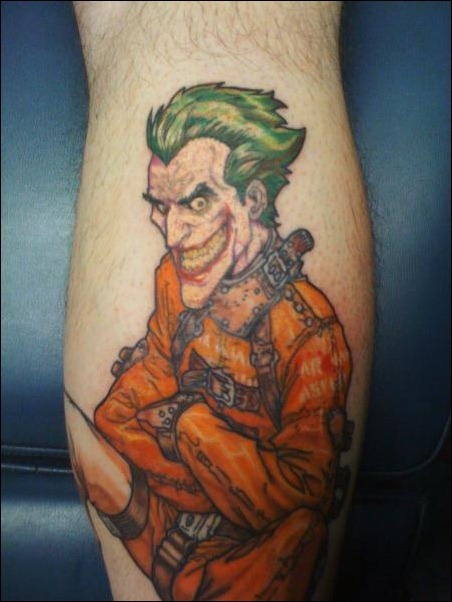 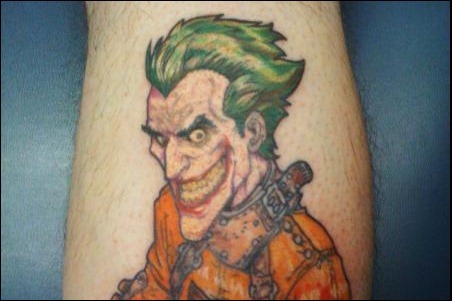 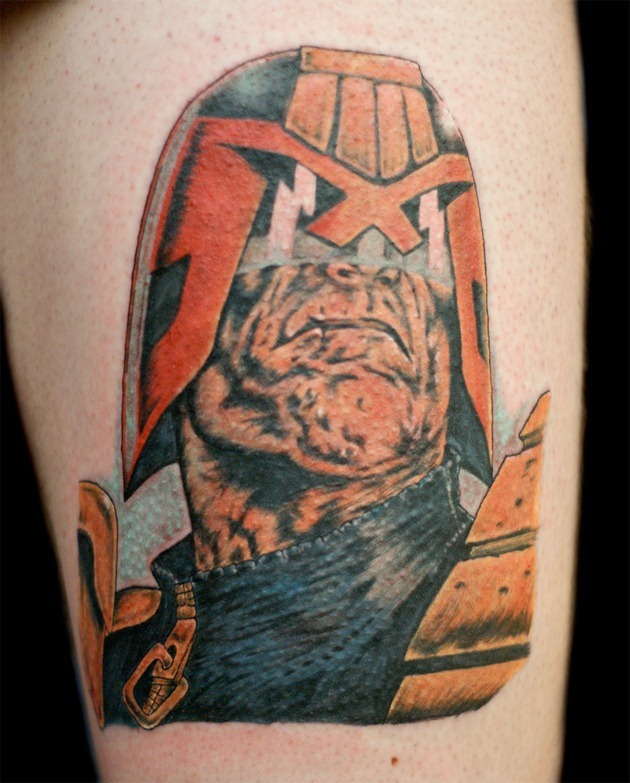 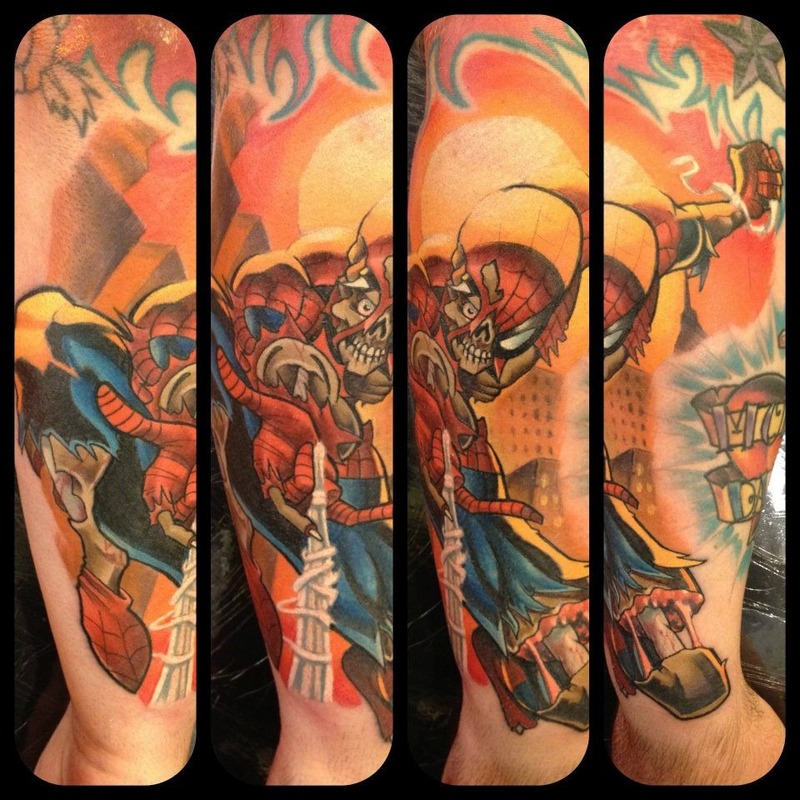 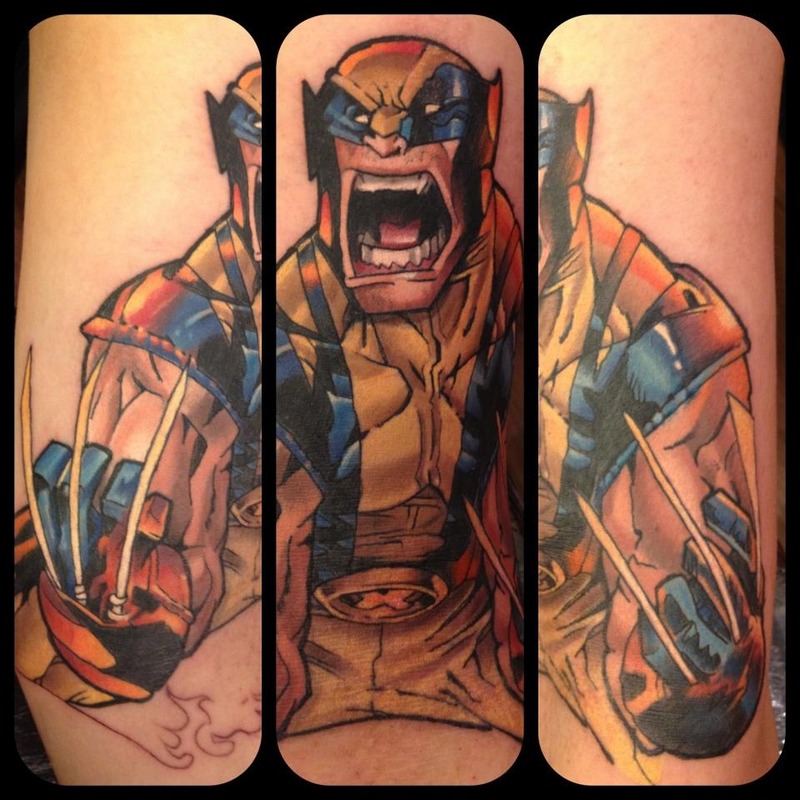 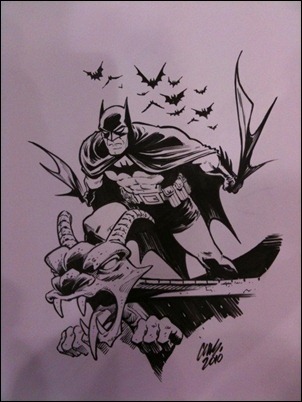 On Comic Book Critic, we’ve run several of these posts since our inception two years ago, with many tattoos ranging from good to amazing and they’ve always been a hit with our readers. She-Hulk tattoo by Emil Giczewski from Vendetta Tattoo.